A number of reviews for new Korean films The Thieves and R2B: Return to Base and lots of coverage for the 3rd Korean Film Festival in Australia, which is currently taking place. 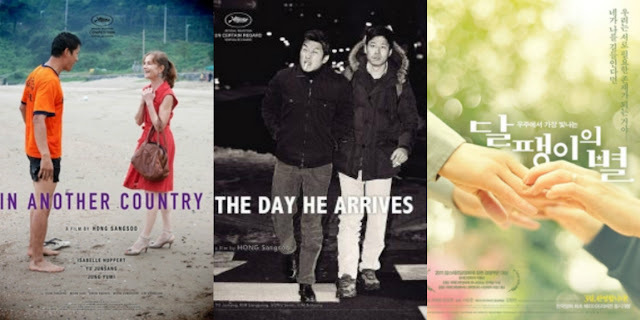 The Weekly Korean Reviews update is a weekly feature which brings together all available reviews of Korean films in the English language (and sometimes French) that have recently appeared on the internet. It is by no means a comprehensive feature and additions are welcome (email pierceconran [at] gmail [dot] com). 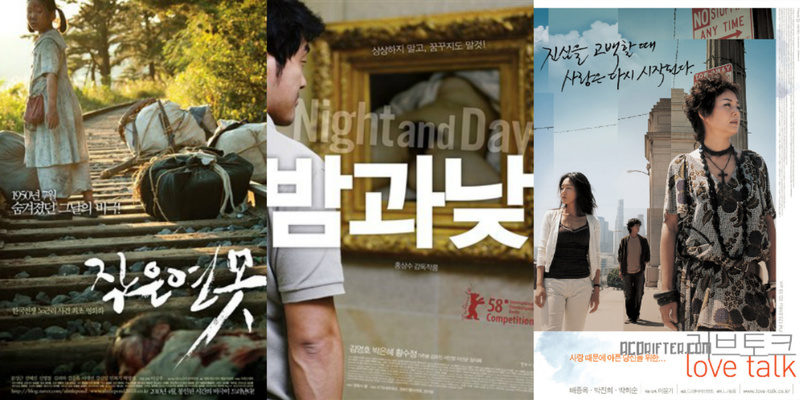 It appears every Friday morning (Korean Standard Time) on Modern Korean Cinema. 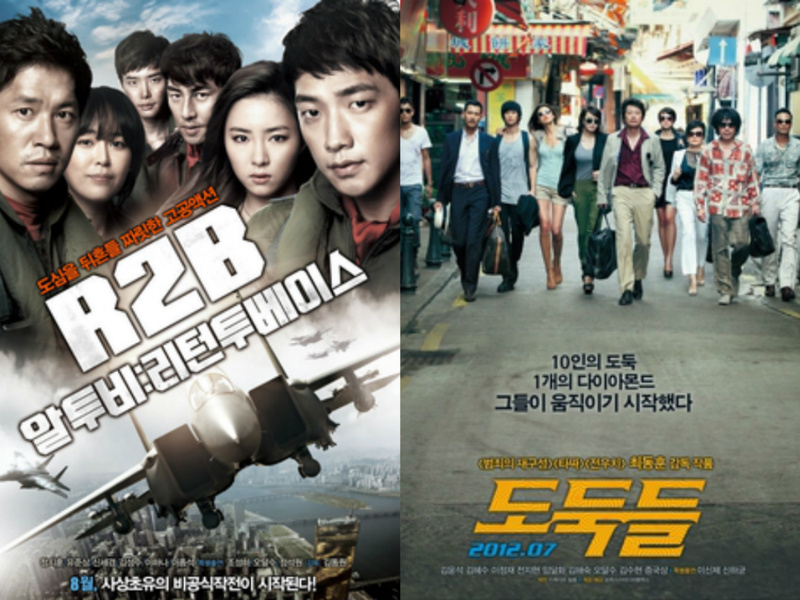 For other weekly features, take a look at Korean Cinema News, and the Korean Box Office Update. Reviews and features on Korean film also appear regularly on the site.